Veneers are a “treatment for all seasons” that can correct many types of cosmetic problems: covering discolored teeth, lengthening teeth, mending chips, even hiding spaces between teeth. They are that versatile. 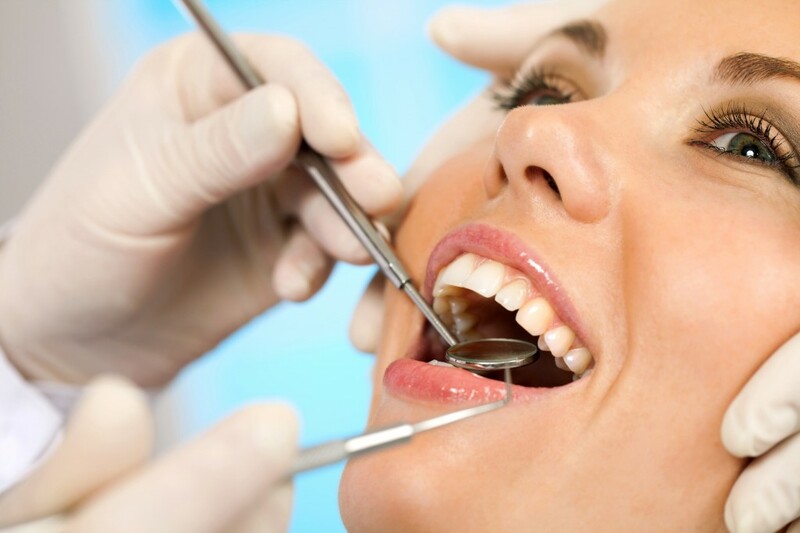 Dental veneer is a thin layer of material placed over a tooth. Most people believe that veneers are used only to improve aesthetics of teeth (“Hollywood smile”), but there are also other reasons for using veneers. If a tooth is worn, a veneer not only improves appearance, but also protects the tooth surface. In our office in Fremont veneers are one of the cosmetic dentistry options we offer to our patients. Two main types of veneers are composite veneer and dental porcelain. Some composite veneers can be built-up directly in the mouth, though composite veneers are also fabricated in a lab by a dental technician. On the other hand, porcelain veneer can only be fabricated in a lab. Once veneer is fabricated, it is bonded to the tooth. Veneers were invented during 1920s to be used for a film shoot for temporarily changing the appearance of actors’ teeth. Since then, the veneer process has undergone many improvements, and with improved cements and bonding agents, veneers can last anywhere from 10 to 30 years. Fremont dentist Dr. Guy Nazareno has years of experience in making patientsí dreams of perfect smiles come true. If you would like to find out more about your dental veneer options, and whether they are the best treatment option for your goals, call Dr. Nazareno at 510-744-1300 to schedule an appointment. We are within easy driving distance for patients living in Fremont, Hayward, Union City, Newark, Milpitas, Alviso, Sunol, and Palo Alto.